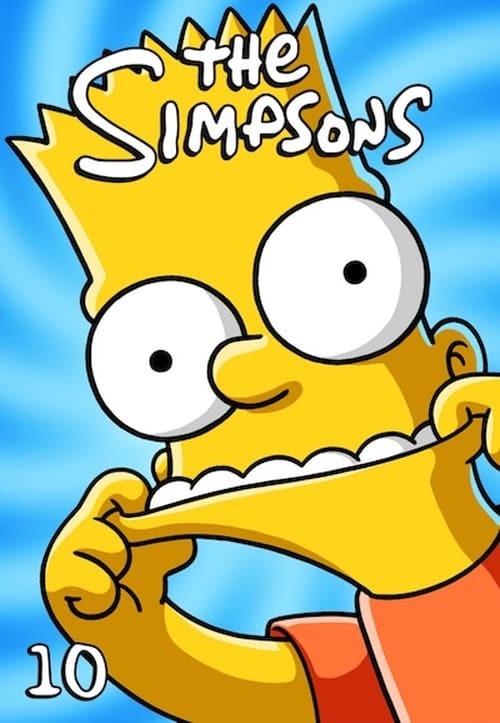 The tenth season of the animated television series The Simpsons was originally broadcast on the Fox network in the United States between August 23, 1998 and May 16, 1999. It contains twenty-three episodes, starting with "Lard of the Dance". The Simpsons is a satire of a middle class American lifestyle epitomized by its family of the same name, which consists of Homer, Marge, Bart, Lisa and Maggie. Set in the fictional city of Springfield, the show lampoons American culture, society, television, and many aspects of the human condition. The showrunner for the tenth season was Mike Scully. Before production began, a salary dispute between the main cast members of The Simpsons and Fox arose. However, it was soon settled and the actors' salaries were raised to $125,000 per episode. In addition to the large Simpsons cast, many guest stars appeared in season ten, including Phil Hartman in his last appearance before his death. The season, which won the Annie Award for "Outstanding Achievement in an Animated Television Program", has been cited by several critics as the beginning of the series' decline in quality. It ranked twenty-fifth in the season ratings with an average of 13.5 million viewers per episode. The tenth season DVD boxset was released in the United States and Canada on August 7, 2007. It is available in two different packagings, both featuring Bart. 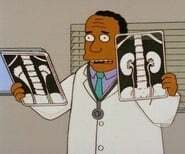 The Simpsons Season 10 Episode 7 : Lisa Gets an "A"
The Simpsons Season 10 Episode 8 : Homer Simpson in: "Kidney Trouble"
The Simpsons Season 10 Episode 15 : Marge Simpson in: "Screaming Yellow Honkers"